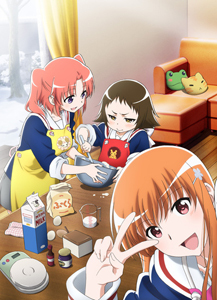 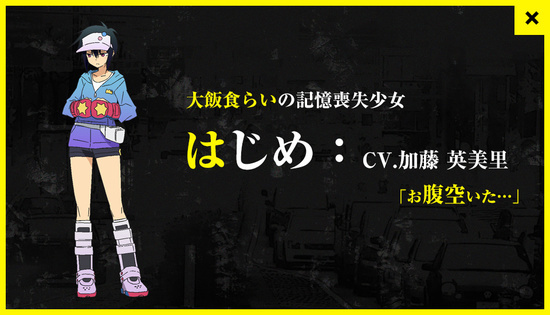 The official website for the upcoming gag television animation series Mikakunin de Shinkōkei (未確認で進行形, “Unconfirmed & In-Progress”) has begun streaming the project’s promotional video. 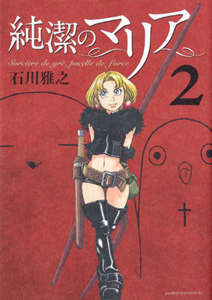 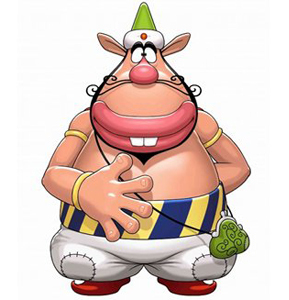 The animation is adapted from Cherry Arai’s original four-panel manga that revolves around the character, Kobeni Yonomori. 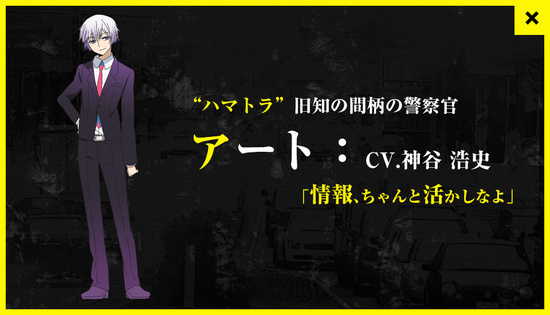 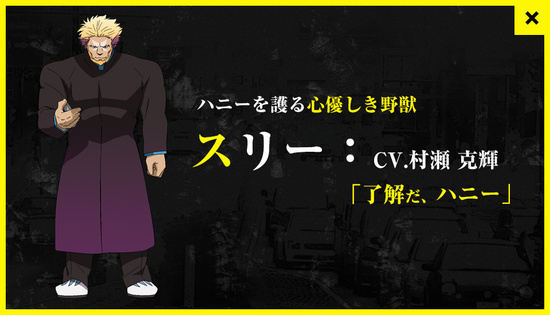 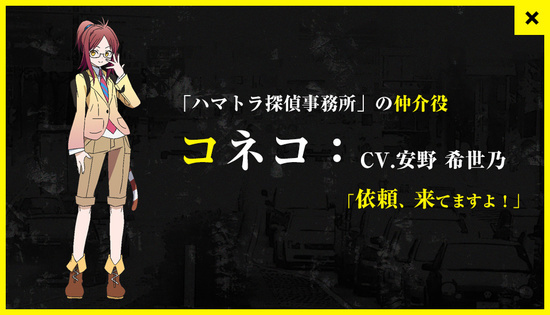 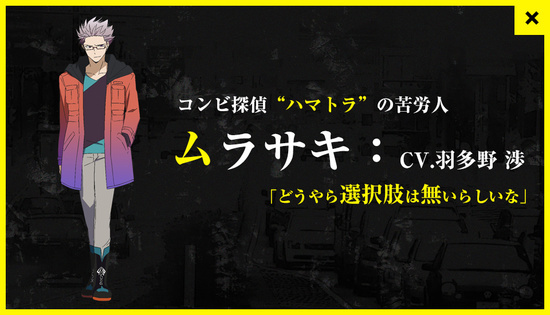 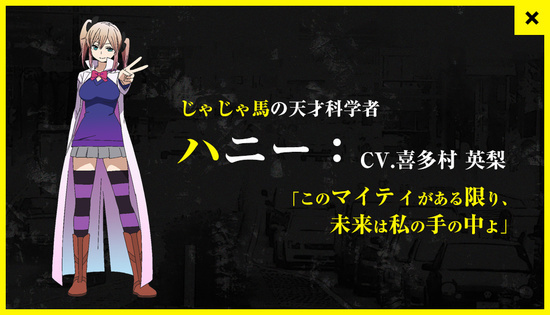 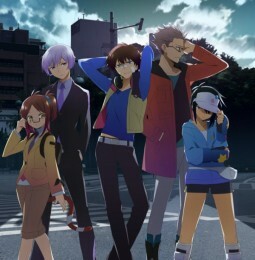 Japan’s video streaming website Niconico has unveiled a new promotional video and cast members for the upcoming Hamatora anime, a “super-pwered mystery x battle entertainment” mixed media project. 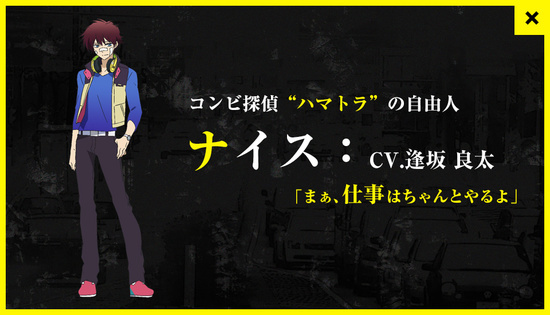 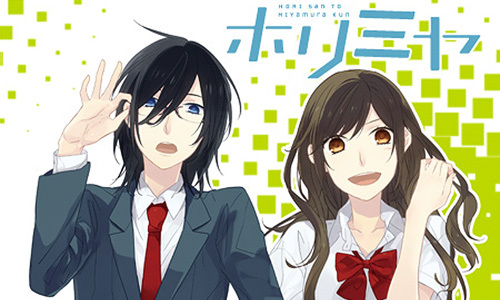 This was done during the Ohsaka, Hatano, Yasuno no TV Anime Hamatora Project Shidō Kinen Tokuban show. 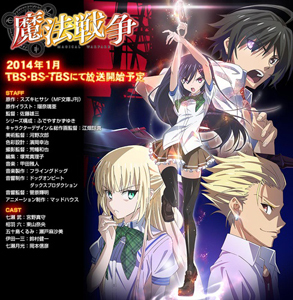 Comic Alive official Twitter account has announced that anime adaptations for five of the MG Bunko J light novel titles have been green-lit, including Hisashi Suzuki’s Magical Warfare (Mahō Sensō). 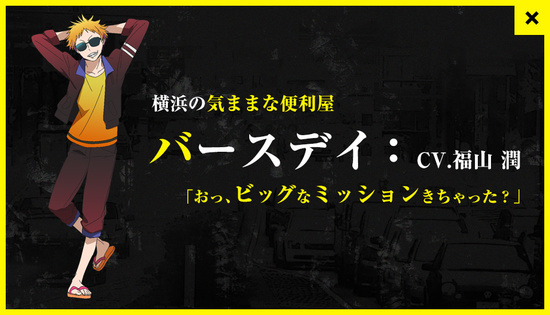 This was initially announced at Media Factory’s Summer School Festival 2013 event. 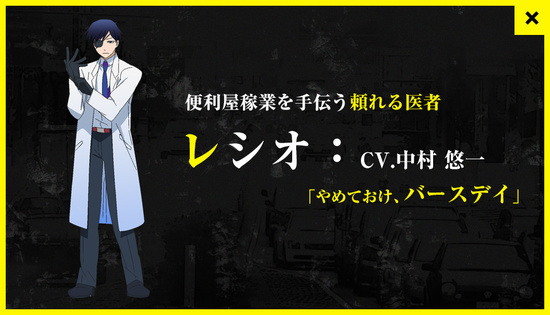 The official website for the anime adaptation has just announced the main cast and staff for the production.